Scientists have begun making discoveries throughout the galaxy over the past couple of years, which includes new types of stars and planets that are alien in nature, but so very incredible. The solar system is vast and seemingly never-ending, but there are so many more out there to look at. One, or more, of those planets probably has some form of alien life somewhere, and we couldn’t be more excited about that. Space is beyond interesting, and slightly terrifying to behold. 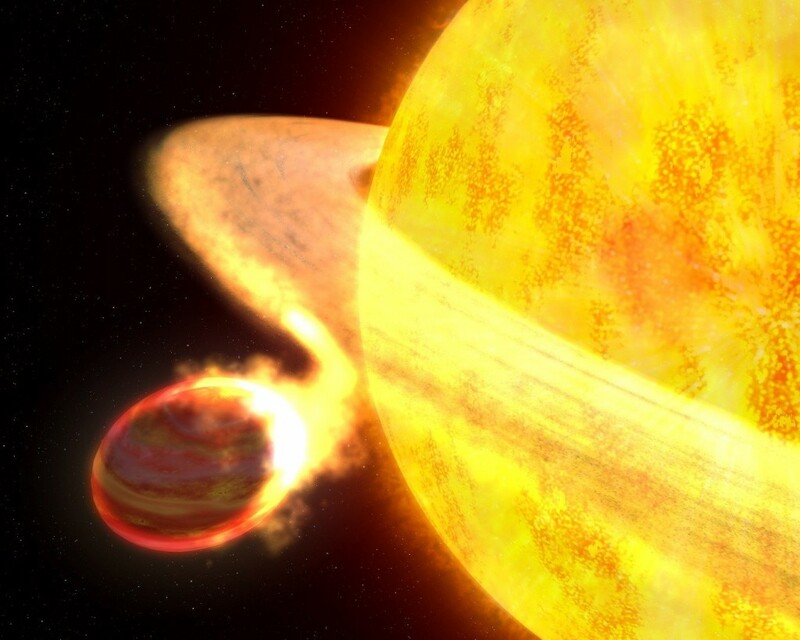 Here are ten alien planets that we really want to explore. 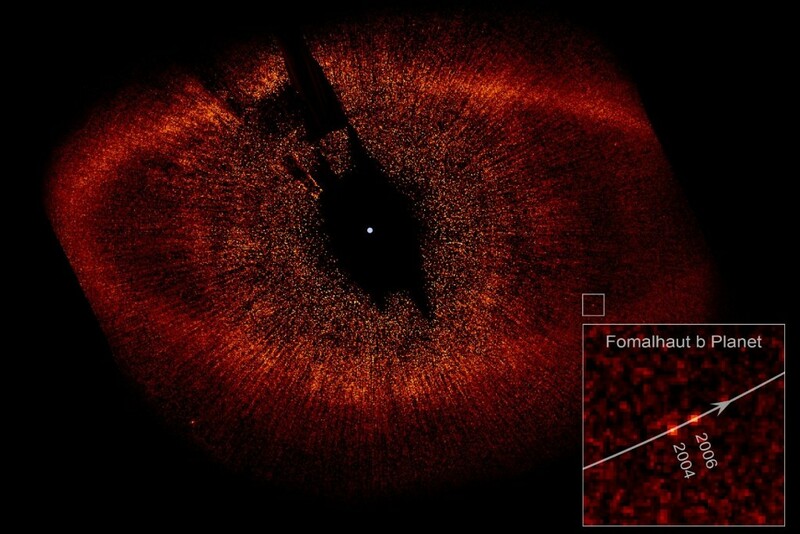 Fomalhaut B, The Zombie Planet has an incredibly strange name already, but its orbital movement is what makes it more bizarre. The planet was born of dust and is completely dead, and it orbits in a zig-zag movement, though scientists are unsure why. TrES-2b is considered the darkest planet in the entire universe, which is actually even darker than the blackest planet in our known solar system, Mercury. Less than one percent of all of the nearby star’s light is reflected.